Episode 133! 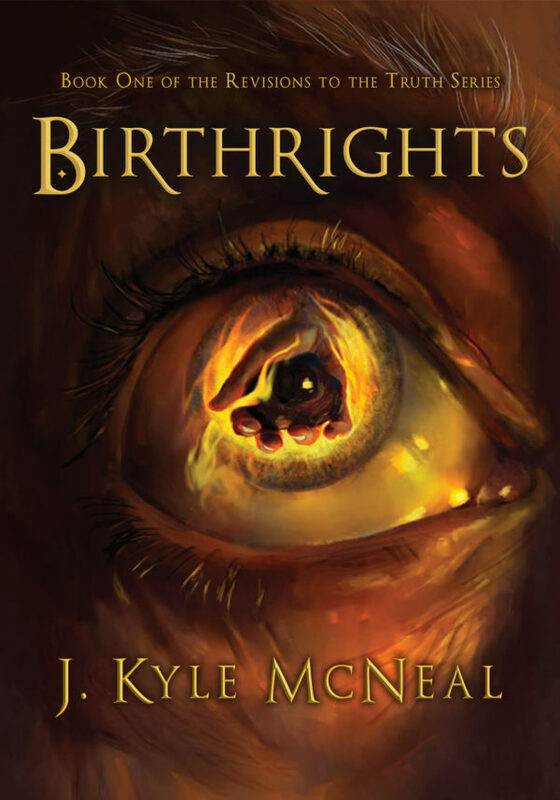 J. Kyle McNeal joins us to talk about his upcoming epic fanstasy book, Birthrights, as well as his adventures living in China for 10 years. Carol the Cat and the Giddygeeker first met Kyle at Mysticon, where he was a con virgin!